Our company was founded in December 2008 with two key objectives: to provide optimal protection for laboratory staff as well as the people working and living near biological containment labs and to meet the need for safe, robust, and rapidly-deployable biological research facilities-especially in countries with outbreaks of virulent strains. Our mobile labs can be set up in a fraction of the time it takes to build a permanent laboratory, meaning that critical R&D work can begin almost immediately. 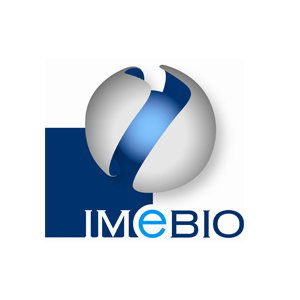 One of our company’s key investors is Institut Mérieux, a French industrial biology company committed to fighting infectious diseases and cancers around the world. Institut Mérieux’s IMAccess subsidiary uses our mobile BSL2 and BSL3 labs to provide essential healthcare services-like rapid, accurate diagnoses-at affordable prices in developing countries to help fight the infectious diseases that often affect these regions. While the mobile lab is not new idea, our groundbreaking concept delivers new levels of performance thanks to a design driven by user ergonomics and advanced materials. Our next-generation mobile BSL2 and BSL3 labs give you a reliable turnkey solution for your biological research needs.